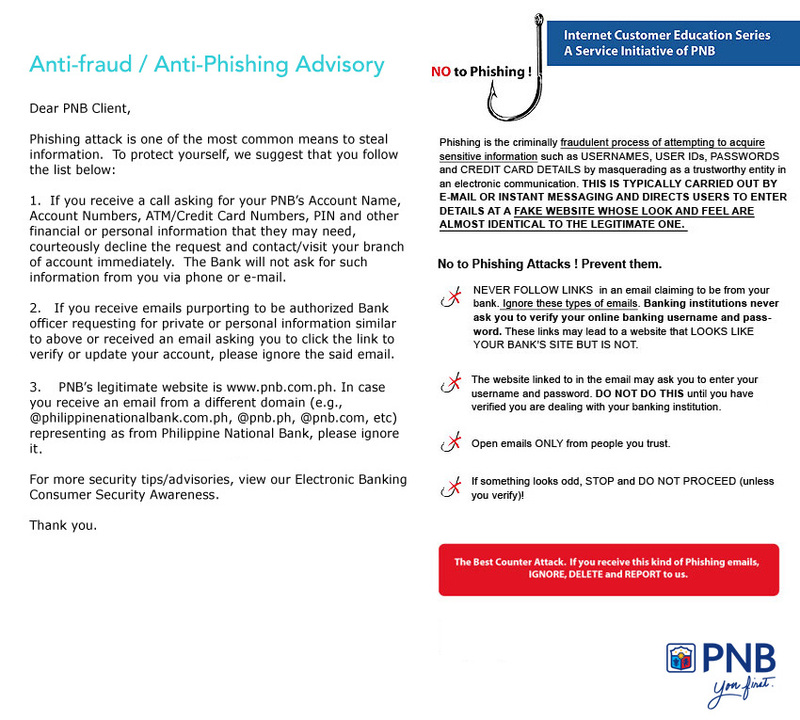 You will need to complete and return the Account Opening form in person to Philippine National Bank (Europe) Plc. A member of our staff will go through the form with you and answer any question that you may raise. These types of accounts should be remittance-linked, that is the account opened should be used to transfer funds to the Philippines at the very least once a month otherwise a fee of £15.00 will be charged for every credit made to the account. Once your account is approved, you will be assigned an account number. You can then proceed to operate the account. We do not issue a bankbook, but we will send your bank statements quarterly by post. You will be given a receipt for every deposit you make. We reserve the right to refuse any application to open an account if in our judgment the application is not suitable to maintain sterling or US dollar account with us. That the account can only be operated in the United Kingdom. That the account to be opened is remittance-linked and must be used at least once a month for transfer/remittance to the Philippines, otherwise an applicable fee of £15.00 will be levied for every credit received/deposited to the account. That the account may be closed if the above conditions are not met. That the statements are provided quarterly, otherwise an applicable fee of £10.00 will be levied for every statement request.